Holding a degree in italian cuisine and food science, Vincent Lavoie-Beaulé started cooking professionally in 1996. Before being Chef and owner of restaurants Aquaterra, Carissima, Cru and Épicentre alongside with Molotov careter in Montreal, he travelled and worked abroad in Mexico and USA as executive Chef for Club Med. 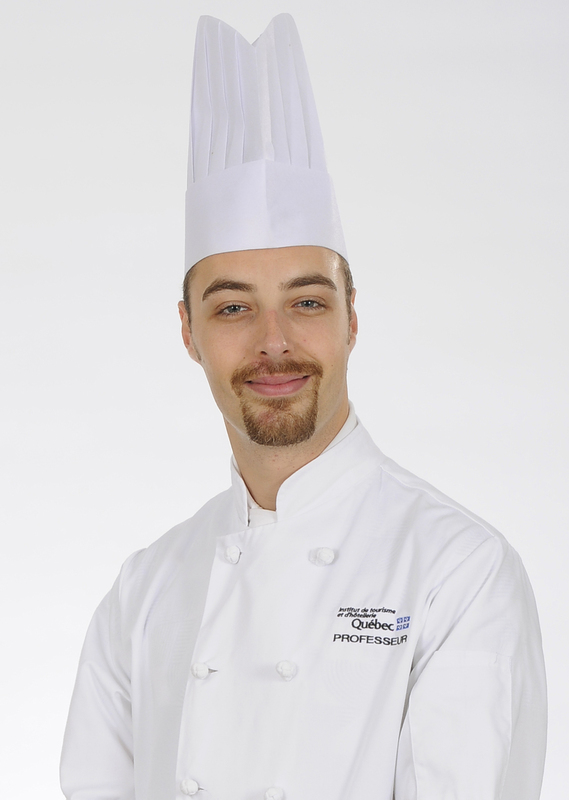 Before branching out toward teaching cooking and food science at the Institut de Tourisme et d’Hôtellerie du Québec in 2009, he worked as Sous-Chef of the prestigious CAA five diamonds Nuances, at the Casino de Montréal.